"I think what [FBI director] Mr. Comey did just nine days ago was a mistake," Clinton's campaign chairman said on Sunday in an interview with NBC News' Meet the Press. 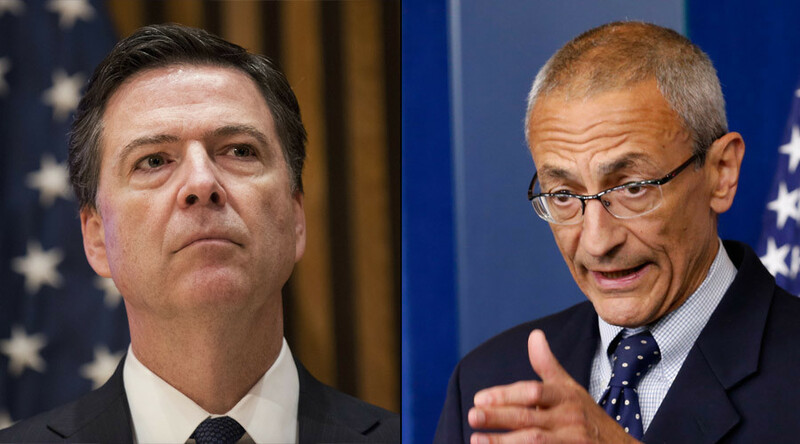 When asked whether the agency's revelation benefited their rival, Republicans' Donald Trump, Podesta said he had "never questioned his [Comey's] motivation," but claimed it had a certain purpose. "It broke with precedent, there is a reason for that policy, it looked like it was interfering with the election," he said, adding: "I think the men and women of the FBI are doing a tremendous job out here across the country, but the leakers should shut up." In late October, Director Comey revealed that after his agency had learned of new emails involving Hillary Clinton's private email server during her time as a Secretary of State, it would "take appropriate investigative steps." The news prompted one US Democratic senator, Tim Ryan, to allege that it was Moscow who might be behind the new leak that caused the reopening of the FBI probe. In his NBC News' interview, Podesta also emphasized Russia's alleged involvement with the upcoming elections. Saying that WikiLeaks' exposure of his emails do not bother him on "a personal level" due to his "pretty thick skin," he blamed Russia for "helping" Donald Trump to become the next president. 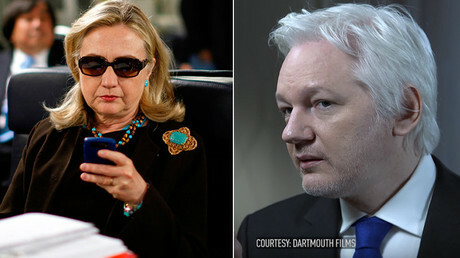 "[T]his is an unprecedented situation where a foreign power hacked my emails, is working with WikiLeaks and Julian Assange to dribble them out in order to maximize the damage to Hillary and to maximize the help to Donald Trump who has adopted essentially Russian foreign policy and rejected bipartisan US foreign policy," Podesta said.